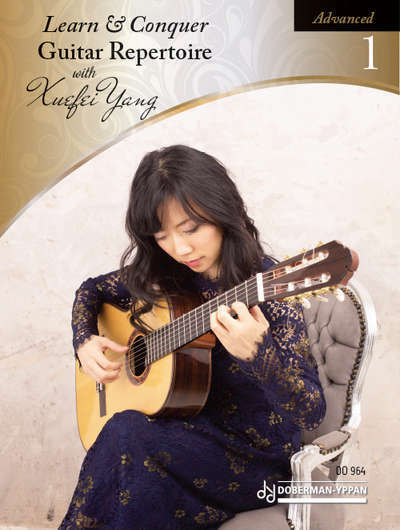 *This is a progressive set of books for the student guitarist compiled by Xuefei Yang. Doberman © 2015. A colloaboration with Gemini and the pupils of Queen Eleanor’s primary school, Guildford. 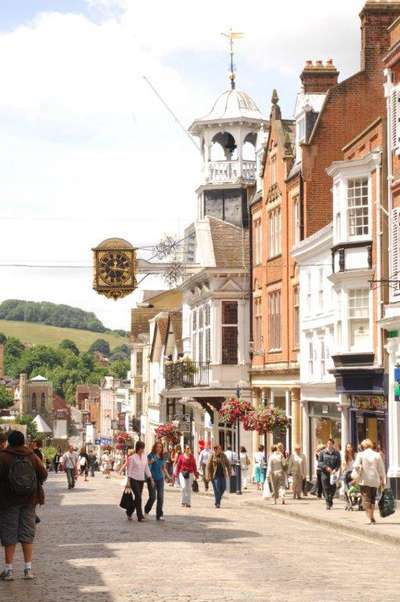 Funded by Arts Council England and the University of Surrey. First performance at the Electric Theatre, Guildford on 17th March 2007. Commissioned by the Gemini Ensemble with funds provided by the Bhavan Institute for Indian Arts and Culture. First performed at the Bhavan Institute on 10th December 2005. Commissioned by the Associated Board of the Royal Schools of Music for the ‘Music Medals’ examination syllabus. 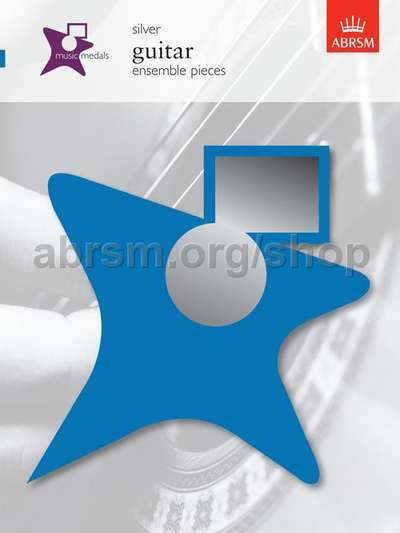 Published by ABRSM Publishing © 2004. 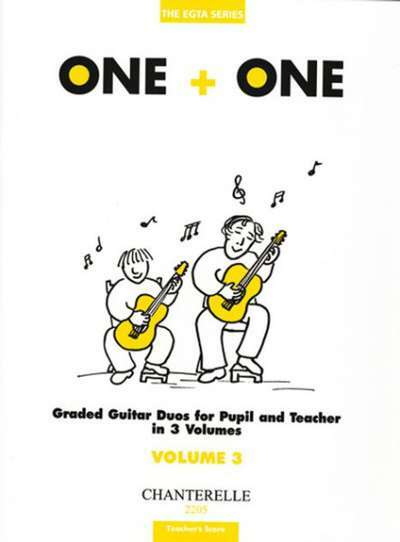 Commissioned by the Guildhall School of Music and Drama for their 1999 guitar examination syllabus and repertoire books. Published by the GSMD © 1999. 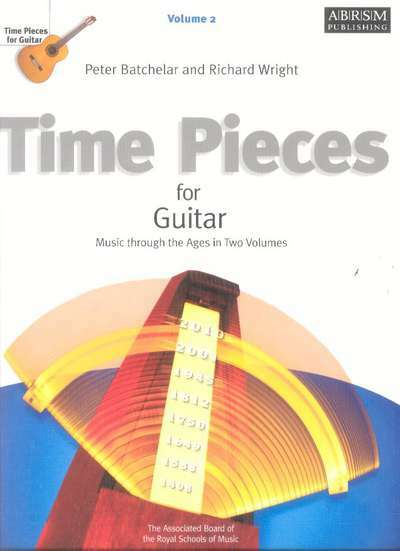 Commissioned for the 1997 Associated Board guitar syllabus. Published by Chanterelle Verlag, Heidelberg, Germany ECH 2101, 2102, 2103, 2205, and 2206 © 1995. 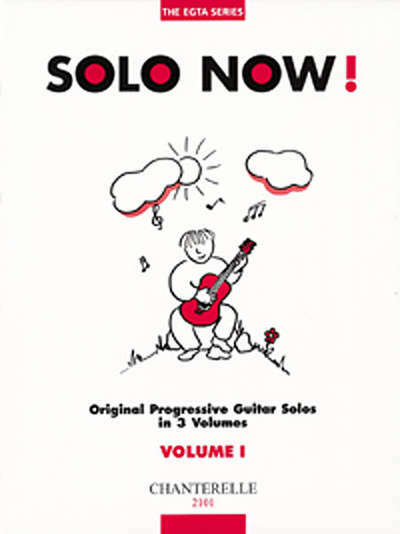 Commissioned for the 1997 Associated Board guitar syllabus. 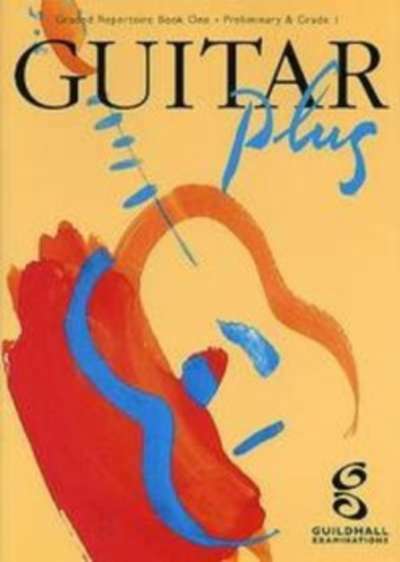 Published by Chanterelle Verlag, Heidelberg, Germany © 1995.